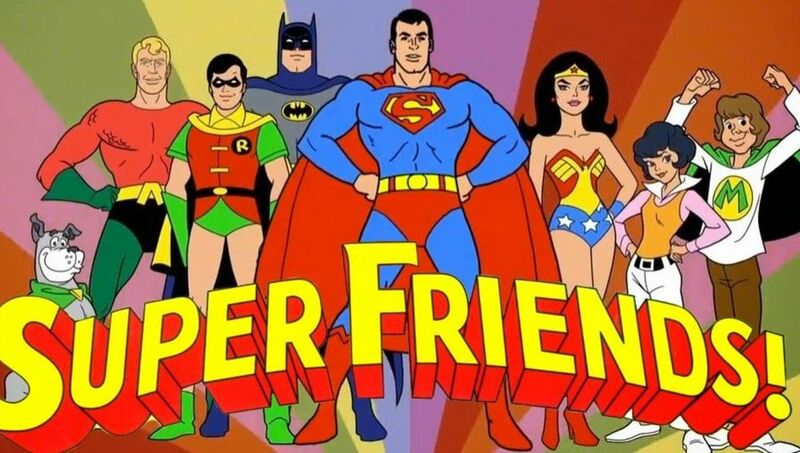 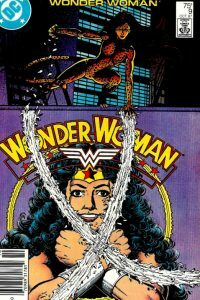 This issue sees Diana referred to as “Wonder Woman” by the media for the first time. 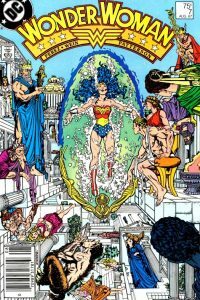 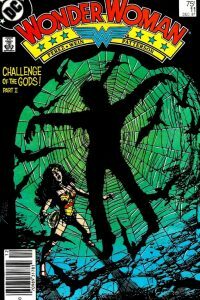 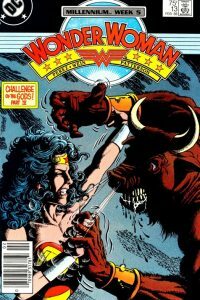 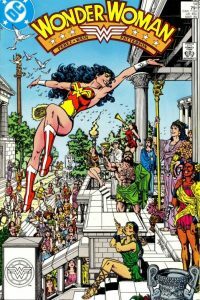 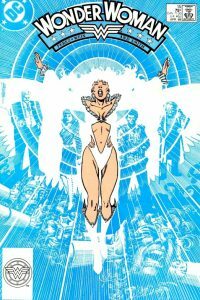 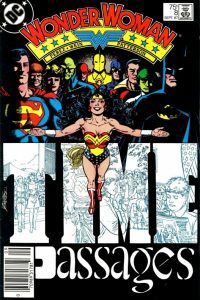 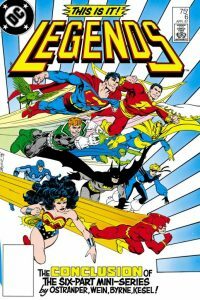 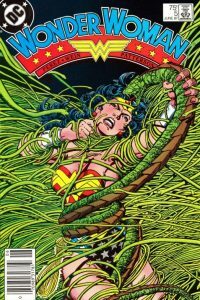 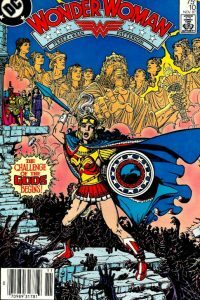 In stark contrast to the pre-crisis version of the Amazon Princess, this issue sees Wonder Woman actually “kill” her foe! 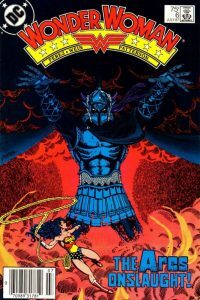 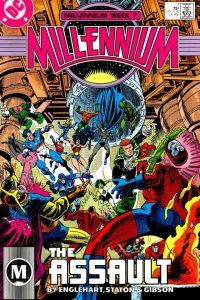 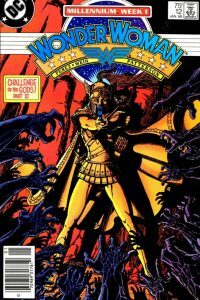 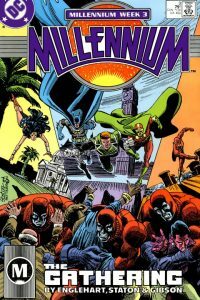 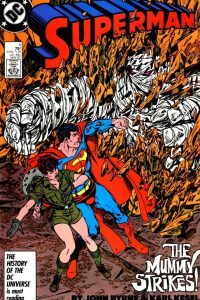 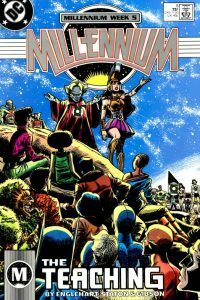 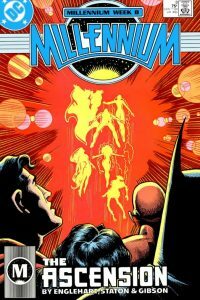 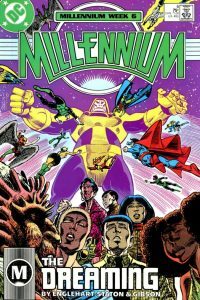 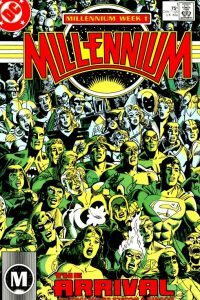 This issue sees the culmination of Diana’s mission as she finally confronts Ares! 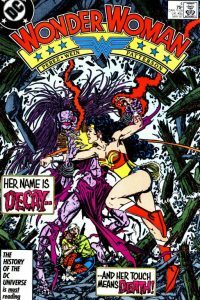 But at what cost to her?